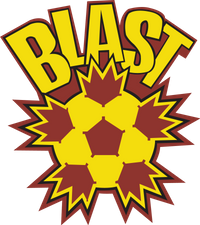 A centerpiece of this program includes a visit to the schools by Blast players. Our players will share life lessons, the importance of making good decisions, emphasize the need to stay in school to get an education, and how that choice lead them on their own journey toward a successful life. 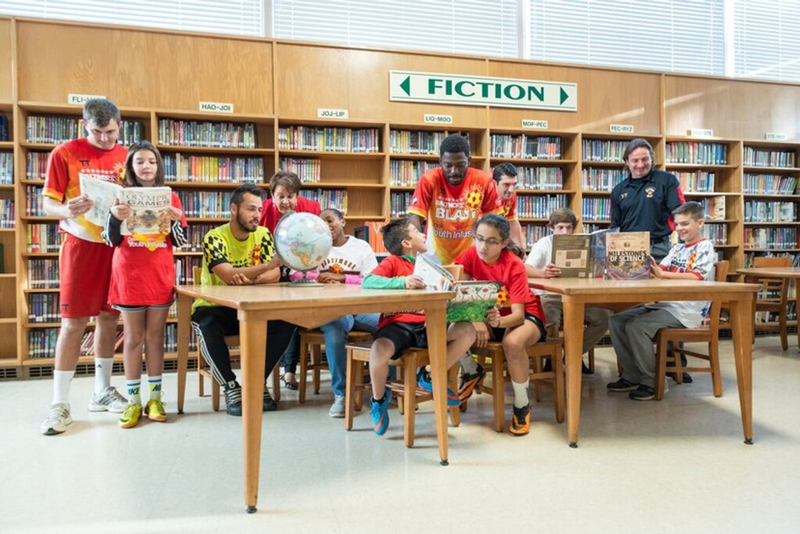 Four Baltimore Blast players will come to your school on the date and time of your choosing to play soccer volleyball against a team of teachers (teachers can play with their hands; the Blast players will play with their feet). This event can be set up during school hours as an assembly for students or can be arranged as a fundraiser in the evening. For more info on the Education is a Blast program or to get your school involved contact Mike Conway.